A Collection of Stories That Will Make Your Heart Melt. “Story Jar” Is Available Now! Your Choices Determine the Outcome of the Story. OSAKA, Japan--(BUSINESS WIRE)--NTT Solmare Corporation (Headquarters: Osaka, Japan; President: Akira Tomana, hereafter referred to as “NTT Solmare”) has released an English version of their latest social-based sim game aimed at romance lovers named, “Story Jar,” in the iTunes App Store and Google Play. • Lovely login bonuses and numerous quests to keep you entertained for a long time! 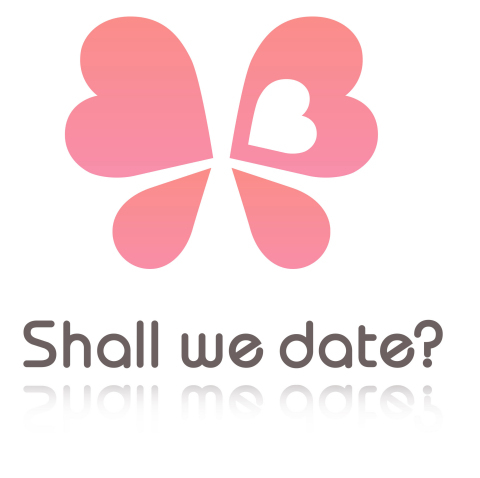 • Visually stimulating interface designed to appeal to dating sim lovers. • High-quality graphics and compelling music that bring additional excitement to the gaming experience. • New and thrilling content added regularly. • Multiple genres to choose from, making it easy to find something you love. • Stories that you’ll want to replay again to experience all possible outcomes. This is a story-driven, choice-based adventure game. Users pick a favorite scenario out of numerous stories and face various in-game situations where they need to make a decision. The scenario will unfold differently depending on users’ selections! Even more, stories will be updated weekly. New surprises and thrilling experiences in these interactive stories will surely entertain users who enjoy dating sims. “Our newest app, 'Story Jar,' is filled with heart touching tales that we hope will entertain both new and old Shall we date? users. We're sure that you'll be thrilled with our selection of stories once you begin to play. Now, peek inside our jar and have fun!” said Senior Vice President, Yasuhiro Manabe. The game is free to play (In-app purchase available). *This is NOT available for customers residing in Japan.